Player 1 has two basketballs. 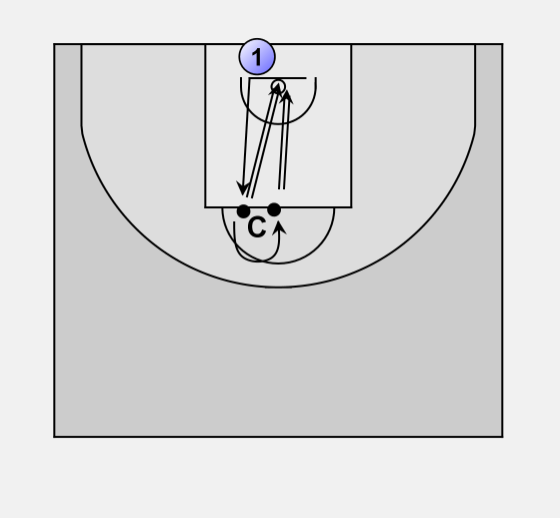 Player 1 passes both to the coach (one at a time). Player 1 now sprints, takes one ball off the coach and shoots. Then runs behind the coach to take the other ball and shoot. 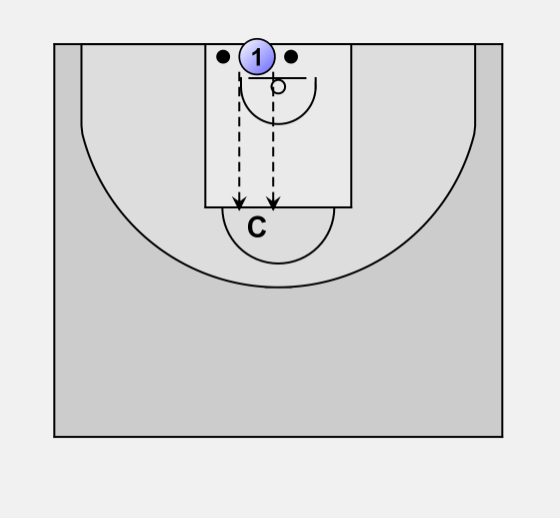 Player 1 then rebounds both shots and repeats the drill.